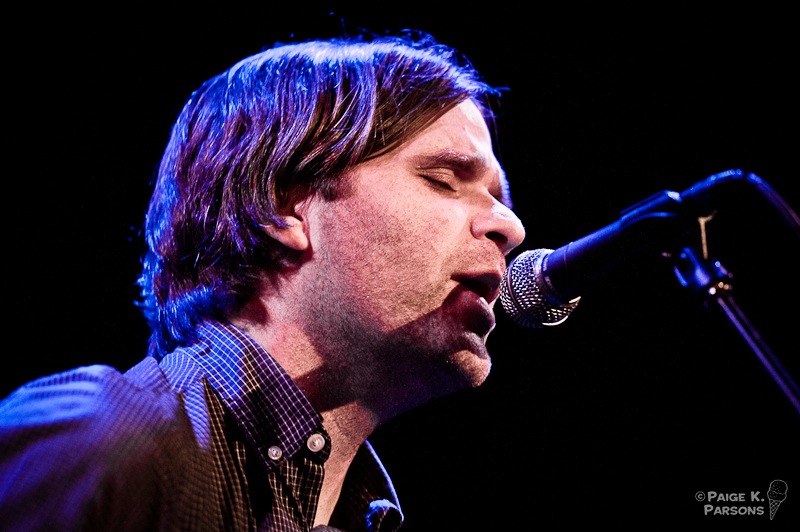 Several Hundred smart Noisepop attendees made the wise decision to forgo the Oscars hang out with Ben Gibbard the Great American Music Hall in San Francisco on Sunday night. 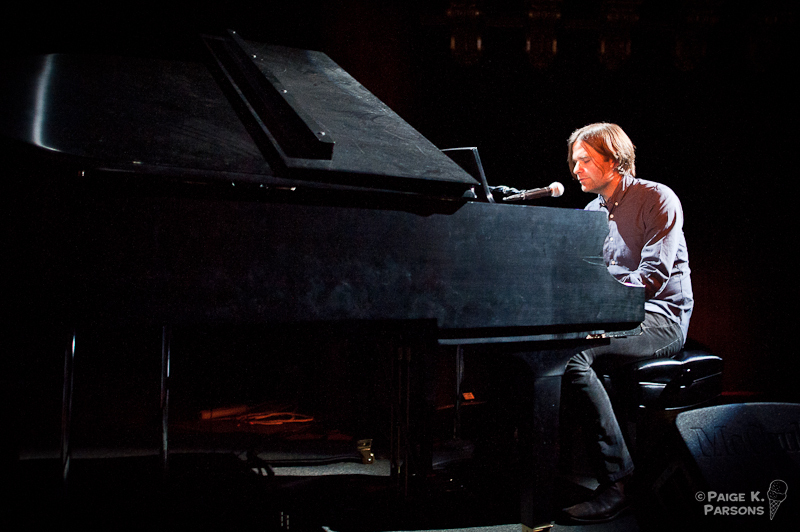 It was the last and by far the most anticipated show at the 2011 Noisepop festival. 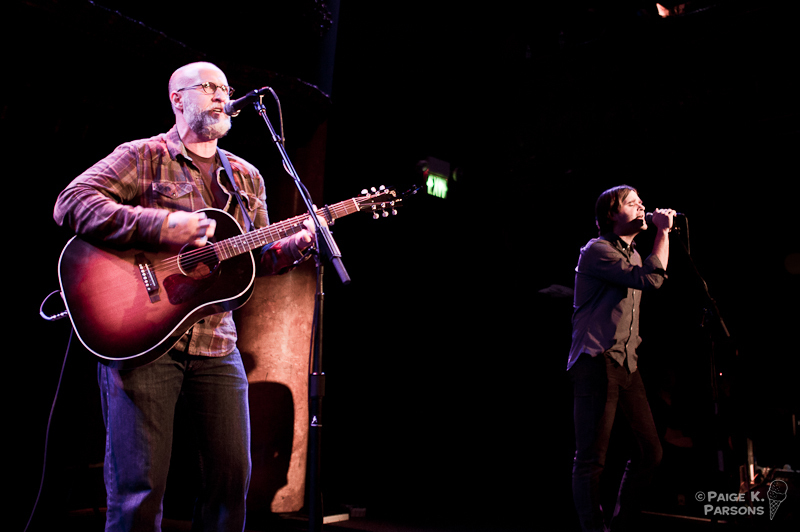 There was even a special guest appearance by Bob Mould. 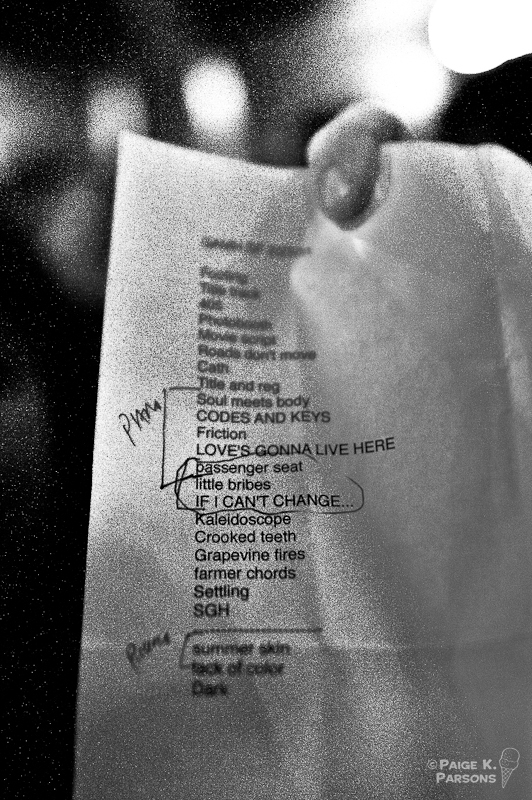 Full review to follow, but here are pix and a set list. In the meantime, you can check out Benjy Eisen’s Spinner review for details.